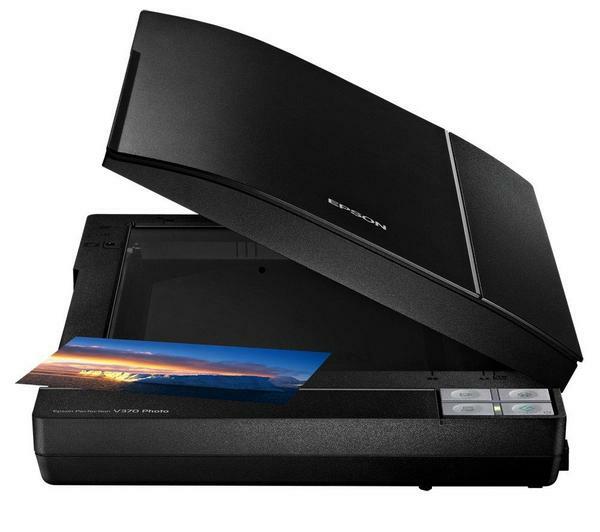 Photo, Slide, Negative, and Document Scanning! Good day! We hope that you are reading this blog in good spirits! Leave A Legacy here to dish out some wonderful information about some of the many fantastic services that we offer to you! We are sure that just about everyone has a stock pile of old photos. It can be anything like prints, slides, negatives, digital files, or a combination of all. Depending on the amount that you have, its possible that they are also taking up a lot of room! Perhaps a corner of your closet has them stacked, or they’re in your basement or attic. As a matter of fact, they could be in all of these places, stacks and stacks of boxes! Well, Leave A Legacy is here to help you out with that! 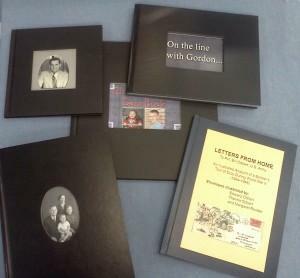 We can take all of your photos and digitize them! That’s right, have all of your photos in one convenient place and minimize those boxes to nothing! Over the years, we are sure that you have acquired stacks and stacks of papers and documents. Things like old tax returns, medical documents, homeowner documents, important pieces of mail, and so much more have completely filled your filing cabinets and desk drawers. Why not start spring cleaning a little early this year and bring them all in to Leave A Legacy. We can scan all of your documents for you and place them all into one convenient place. Do we have you thinking? What on earth can I do with all that extra storage space? When I get my photos scanned, what else can I do with the images once they are scanned? 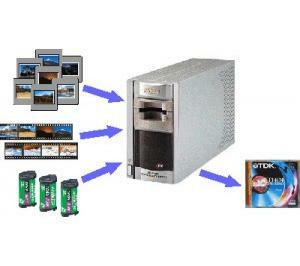 Leave A Legacy will scan all of your photo prints, slides, and negatives and burn a Data Disk for you. What is a data disk? It’s simply a CD/DVD with all of your photos burned onto it. With this, you can make additional copies, select several for re-prints, or make an amazing Photo Book! With technology advancing as quickly as it is, it may be a better option to have all of your photos and documents uploaded onto an External Hard Drive. With an external hard drive, you can fit a larger amount of files on it as well as take it to several different computers and share them with all of your family and friends! Also, if you bring in a large amount of documents, its safe to say that you can put all of them plus much more into one convenient place. After we scan all of your photos in to our computer, we can make an awesome slideshow for you that can be viewed on a set top DVD player. See all of your photos transition from to another with an optional music track that can be added. We offer a free upbeat instrumental track that can be added to your slideshow. But, we also offer a service that allows you to either bring in your own music, or we can download the particular tracks for you! We can also offer Photo Book service that allows you to put all of your photos into an amazing book that you can share with everyone! We have many options that include: Paper Types, Backgrounds, additional text, Cover Types – both hard and soft cover, including binding, material, and can even make additional copies! 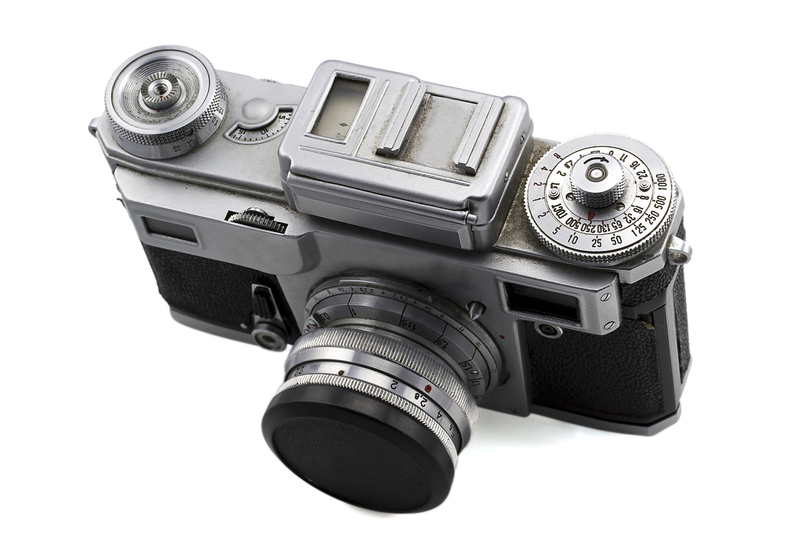 Do you have photos that have sustained some type of damage such as water, sunlight, or cracking? Here at Leave A Legacy, that isn’t a problem! We can take you damaged photo and restore it to its former glory! We can even remove things from the photo such as the backdrop, people, or even skin imperfections. That’s right, we can remove that unsightly mole or scar entirely from the photo. Basically, you think it, we can do it! So, there you have it, we offer an amazing amount of products and services for all of your memory needs! Please stop by or call one of our two fabulous locations!